Home/Aluminium Windows, Blog, Uncategorized, UPVC Windows, Windows/When should I replace my Double Glazing? 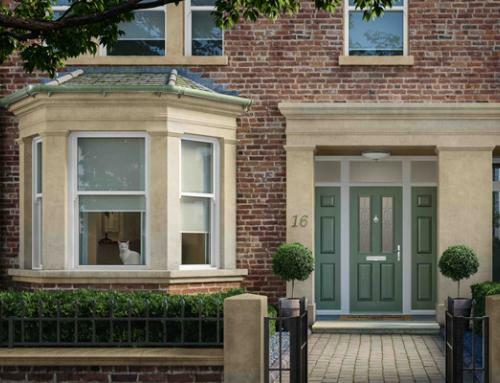 Double Glazing can make a huge difference to not only the comfort of your home, but can make significant improvement to the overall look from outside and inside too. 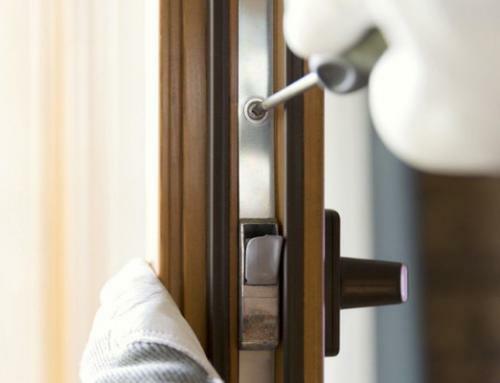 When considering replacement double glazing, the most off putting thing is normally the price. Many double glazing companies charge the earth for double glazed windows, however Peterborough doors & windows, can provide an affordable solution to this problem! Energy efficient glazing will help to reduce your carbon footprint and your energy bills, whether you are having double glazing or triple glazed units. So what are the benefits of energy efficient windows? Your home will become more comfortable: energy efficient glazing will reduce the total heat loss via the windows, resulting in fewer draughts and cold spots. Reduced Noise: As well as heat retention, energy efficient windows will insulate your home prevent external noise from entering your property. Reduced condensation: energy efficient windows will reduce the overall level of condensation built up on the insides of your windows. How do energy efficient double glazed windows work? Double glazed windows are made up using two sheets of glass with a gap between the panes, normally 16mm which allows an insulated barrier which will keep the heat in. This area is often filled with gas. Triple glazed windows are made the same way but with three pieces of glass instead. You would immediately assume that triple glazing was always better than double glazing, but this is not always the case. It depends on the quality of the window and which energy efficient rating the window has. What are double glazed windows made from? 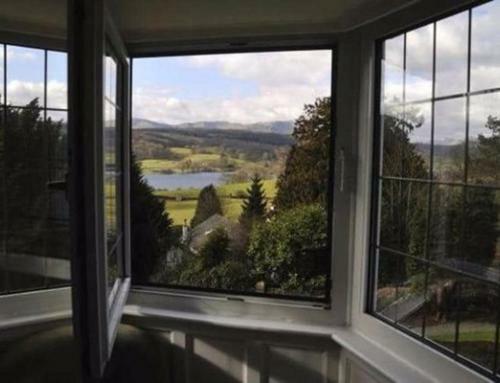 Double glazed windows are available in a wide range of different frame materials and vast choice of styles. Window performance vary on heat transfer, also how much sunlight transmits through the glass and how much air is leaked around the window frame. The most energy efficient double glazing is low emissivity (Low-E) glass. This glazing has often an invisible metal oxide coating, frequently on the internal pane. This coating allows light and heat to enter the room, but prevents a limited amount of heat transfer back out of the window. Gas filled within the planes of glass. The most energy efficient windows such as from Liniar windows, use gases such as argon, xenon or krypton within the space between the glass panes. These spacers are placed within the inside edges of the frame keeping the two panes to a set distance apart. Spacers with either little or no metal provide maximum efficiency. These are often known as “warm edge” spacers. UPVC frames last a lot longer than traditional wooden frames, they can also be recycled. Wooden frames require long term maintenance, while uPVC windows require just a wipe over with a soapy cloth. Aluminium windows are a lot slimmer which allows a lot more glazing, they are longer lasting and can also be recycled. Composite frames have an inner timber frame, which have either an aluminium or plastic coating. This reduced the requirement for maintenance, whilst keeping the frame weather-proof. We as a double glazing company, do not recommend these frames. Why is my double glazing fogging up? On most occasions the double glazing will fog up due to the seals within the glazed units being damaged or warn. This allows the gas which is held between the two panes of glass to escape. This gas helps to minimise heat transfer, as the gas is leaking it reduces the efficiency of the window. Air will also find its way via these leaks into the window, then condensation can build up between the panes of glass. 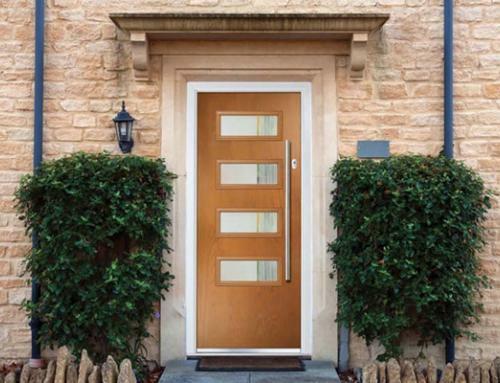 We at Peterborough Doors and Windows, offer a huge variety of difference style windows ideal for any household. 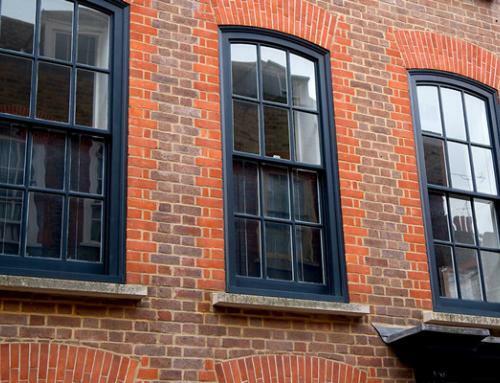 These windows are available in either uPVC or aluminium, with a variety of different grains and RAL colours. 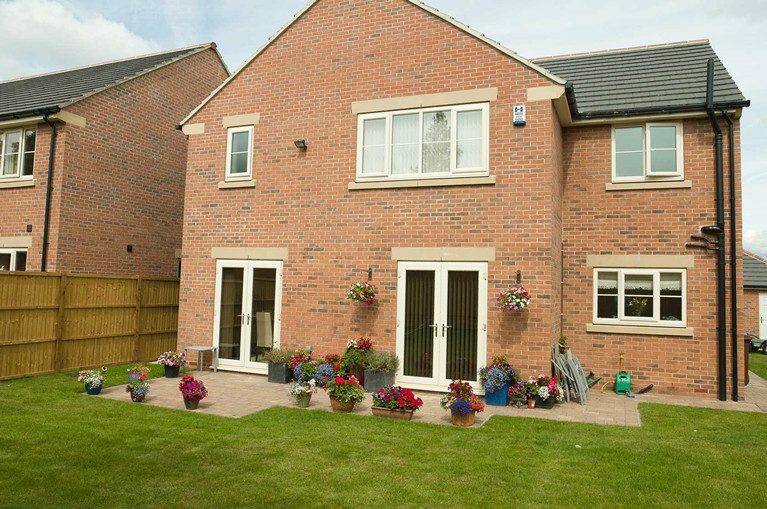 By replacing your old warn-out windows with our state of the art uPVC or aluminium windows, will completely change the appearance of your home inside and outside. By adding a woodgrain to your period style windows, will not only maintain a historical look, but will provide a modern and up-to-date security system as well as a modern appearance inside your home. My double glazing is dropping to pieces! One of the main reasons for replacement double glazing – if they beginning to rot, if this is happening then, replace those windows! If you have old wooden windows that are rotten then they will look bad, not only this but your windows maybe unsafe too. Just like poorly fitted windows, gaps will appear resulting in heat loss, therefore driving up your heating bills. Why does my windows allow too much noise through? It’s not until you fully move into your new house when you realise that windows are allowing far too much noise into your home. Older style uPVC windows have a smaller gap between the two panes of glass, often only 6mm, compared to the modern styles which are normally 16mm. So by replacing your double glazing will immediately provide noise reduction. This will be further reduced with correctly fitted uPVC windows. If you are considering replacing your existing double glazing, then don’t hesitate in contact us for further information.